updating class pages for Wed.
600 Files (new, idiopedia) -- finally, because I think I found the "form" : this is a book, which Guildenstern is writing for Rosencrantz (R/G are Dead, Spring 2008 show I direct). Dramatic Literature is WORDS, Film analysis -- translation of the human language, as we knew it into PIX (youtubers). And this is the Postmodern transition (we are too much inside to understand the gravity of the changes). The humanity spent so much energy on developing "human" feelings (intellectual class property)... and now it's public property. Theatre is for a few, movies -- for all. Poetry for All? Something to think, while teaching. ... if only I can remember all the new services I am signing to each day! * nice embed codes for my webpages. 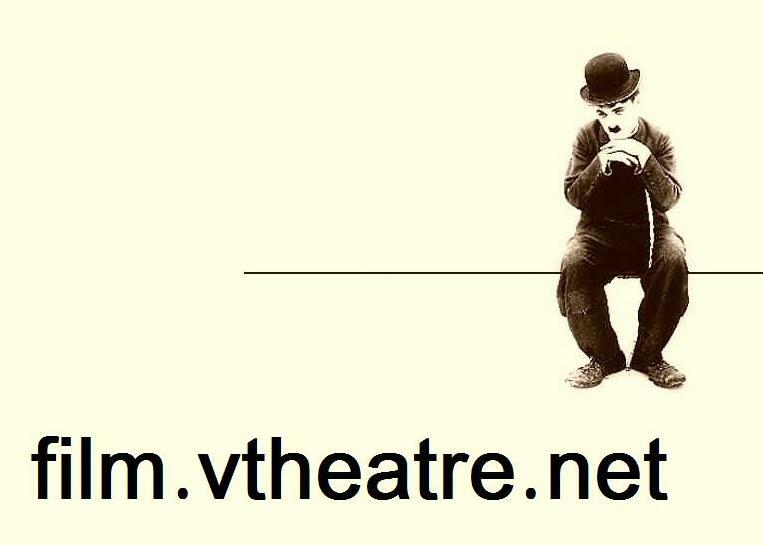 film.vtheatre.net (Fall class), but I am placing the new stuff at director.vtheatre.net (new FM, filmmaking directory). Outline of each lesson ("lessons" pages in subdirectories) to put online? Film Art (textbook) has the website, but how to add my notes to it? I want to build pages which will stay alive 10 years from now. System, system! I have Woody Allen on my side: "There's no question in my mind that Bergman is the greatest of all filmmakers. No one else even comes close. His accomplishment is that immense. ..."
... what am I to do with all the new notes? Some system? The two made me what I am, I was a boy and became a young man after seeing their films. Where to write about it? well, well -- a new address, a new place? "Tarkovsky" is more than a name, for me it is the last breakthough in poetics of cinema. I am late. webX.0 will be here before the end of the summer. Sort of... I never dreamed it, writing POV and TECH! I visite the old page http://afronord.tripod.com/semio.html ... and have to make 3 new pages! How embarasing -- and http://filmplus.org/theory.html -- Part I (old, too) ? Must be a SEMIO page in Aesthetics 200x -- http://aesthetics.vtheatre.net ... no? where is the place to start it, if not in intro class (which I do not teach)! time to get to Film Art (textbook) for Film & Movies class!